The following is a description of the point values for Residency, Scope of Activity, and Measure of Impact. 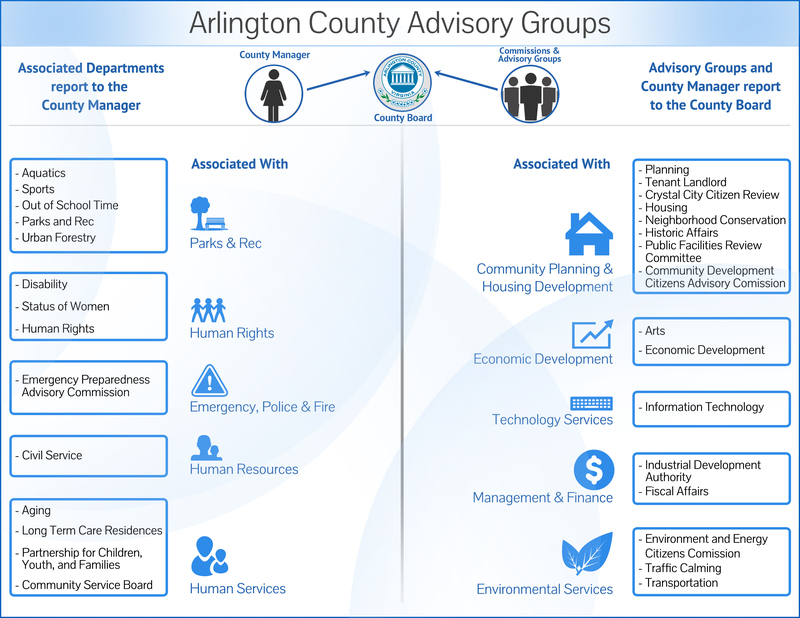 The ideal candidate would earn a total of 16 points: 1 for residing or working in Arlington; 5 points for the scope of their activity; and 10 points for impact. Score of 1: Nominee is a resident, or works in Arlington. Score of 0: Nominee is not a resident, or does not work in Arlington. The passion and commitment of the nominee exceeds job descriptions and/or volunteer position requirements. The nominee will, for example, dedicate extensive time outside normal business hours to realizing a vision for improving women’s status, image and role in the community. The nominees’ contribution through work can and should be considered, however the nominee must have made a contribution beyond and/or in addition to their work requirements in order to receive the highest score in this category. Nominee has demonstrated commitment to women’s issues. The nominee has, over time, developed a vision for addressing a clear need or inequity which women experience in our community. The nominee has clearly communicated her vision for women and engaged community members and other leaders in order to realize this vision. The person nominating will provide an objective description of impact using data or measurable evidence if possible, and/or testimony from those served or the extent to which the ideal nominee has directly engaged, served or otherwise impacted women. This may include new positions created for women, new or increased opportunities for employment, training, leadership, or other educational programs. The ideal nominee’s contribution not only will have impacted women, but also will have made a lasting impression on the entire Arlington Community. The ideal nominee contribution and/or dedication to improving the status of women will have been consistent over a reasonable amount of time.